← Vote for us in “The Best of” Columbia! 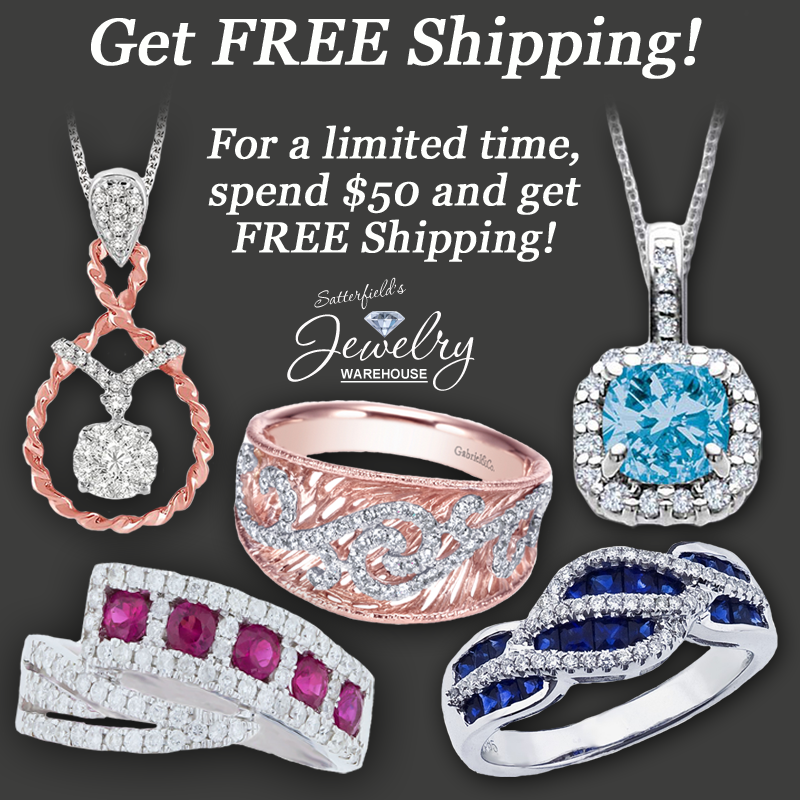 Spend $50 with us online, and get FREE Shipping! This is a limited time offer! Shop with us now, click here. This entry was posted in Jewelry, Jewelry News, Jewelry Tips and tagged columbia sc jewelers, free shipping, free shipping on jewelry, Jewelry, jewelry in columbia sc, jewelry warehouse. Bookmark the permalink.